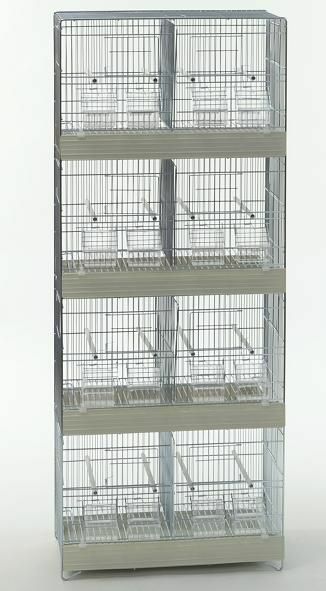 Single unit made up of 4 breeding cages. L 20 in. x W 10.5 in. H 50.5 in.